Coldwell Banker was originally founded in 1906 in the USA by Colbert Coldwell. Over 100 years later, the Coldwell Banker network now comprises 3,000 offices in 49 countries and territories. 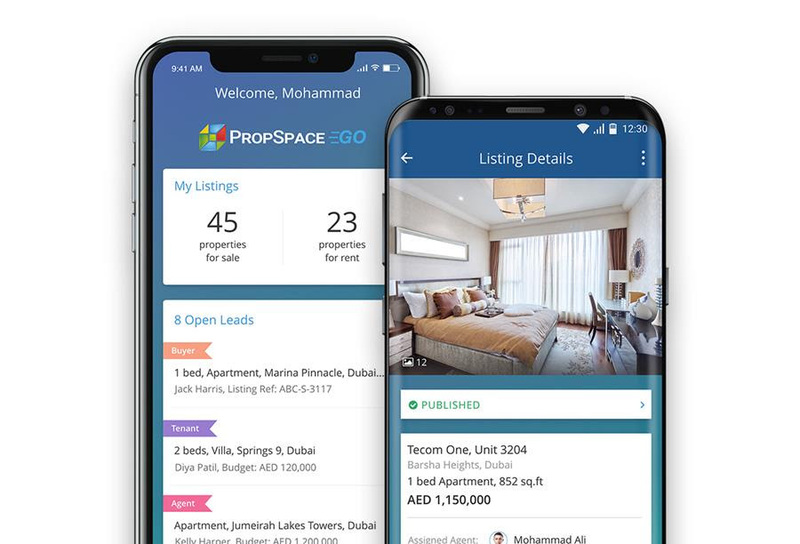 PropSpace is the No.1 real estate software across the MENA region with 6,000 daily active users across 10 countries, offering market leading software solutions for Property Managers, Developers, Agents and Brokers. Over 90% of the largest real estate brands in the UAE use PropSpace to manage their day-to-day operations. From single agents companies to multi-national real estate developers, PropSpace has a broad range of clients from across the real estate industry. 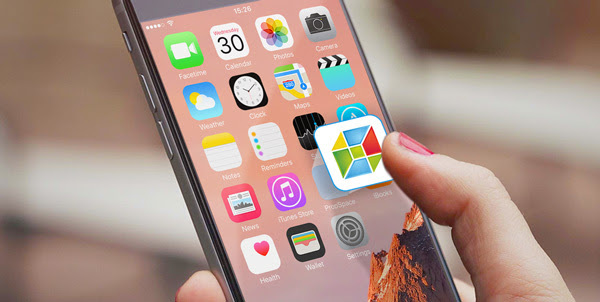 Download the PropSpace mobile app: PropSpace Go to get the best of PropSpace wherever you go!